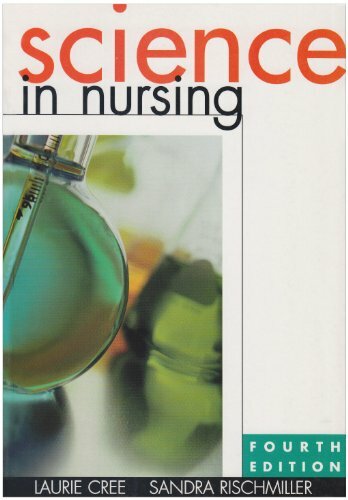 Science in Nursing provides a comprehensive introduction to physics and chemistry from a nursing perspective. As with previous editions, the book assumes no prior scientific knowledge. Concepts from the disciplines of biology, physics, chemistry and physiology are totally integrated with nursing practice so the reader gains a thorough understanding of the scientific principles and concepts that allow the nurse to provide a planned and holistic approach to patient care. Science in Nursing focuses on the needs of the student starting out on their course in nursing rather than those majoring in sciences.